Worried About Your Stay in London? Rent a House in Mayfair! Family or business trip, staying in London can be convenient and value for money if you rent a house. 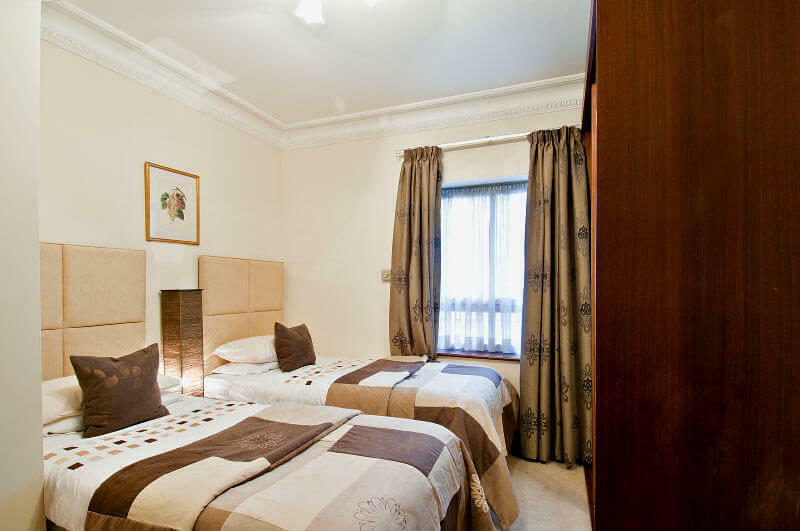 At Carlton Court, we offer our 5-bedroom ambassadorial townhouse for both short and long stays. Not only will you get a lot of space, but also get to enjoy the flexibility and cosiness of your own home. Our ambassadorial townhouse makes us the leading accommodation providers in Mayfair, London. Ideal for group of friends or co-workers and large families, our townhouse exudes a home-away-from-home feeling. Once rented, you can call our Mayfair townhouse your home in Central London for as long as you want. You can make use of our house as your own. Cook your own meals, lie down in the sofa and watch TV, invite friends or colleagues over for a enjoyable evening and so on. The freedom and flexibility that we offer is unmatched and it will make you feel like a local. At Carlton Court, we offer a lavish and beautifully furnished house to lease in Mayfair. The central location of our house gives you immense freedom to move about and explore all that London city has to offer. If this is your first time to the city, avail our 24/7 concierge services. When you rent our townhouse, you get unlimited access to all the latest amenities allowing you to socialise easily with your friends and family. Our townhouse offers come with all the arrangements required to hold business or social gatherings. Moreover, you do not have to worry about parking, as our townhouse offers a private parking space. Apart from that, we provide housekeeping services for seven days a week, Wi-Fi and LCD TV with full SKY HD channels. Renting Carlton Court’s nicely decorated townhouse guarantees an unforgettable holiday or business trip. If you want to make the most of your stay in London, do not hesitate to get in touch with us.